Long considered a luxury expense, it’s no surprise that when times get tricky for businesses the training budget is usually the first to suffer. However, with increasing reports of employees prioritising development opportunities over other perks, there certainly has been a shift in attitude. More and more organisations are listing the development of their employees as a company priority, but there is still some way to go. 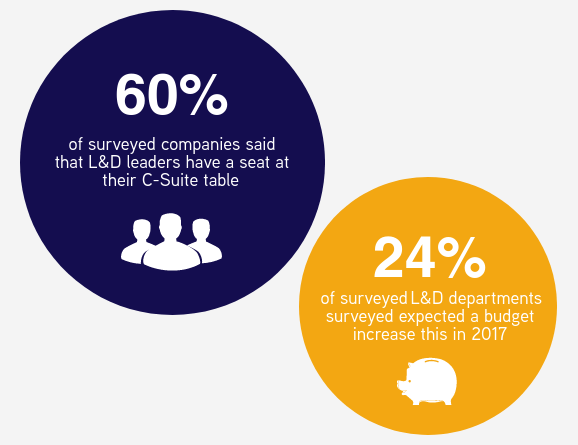 When reading LinkedIn’s 2017 Workplace Learning Report, the figures spoke volumes in terms of how much importance companies actually place on learning and development; only 60% of companies said that L&D leaders have a seat at their C-Suite table and only 27% of the L&D departments surveyed expected a budget increase this year. These figures, and many others throughout the report, suggest that while company leaders are now aware of the importance of developing their employees, they are yet to be completely convinced of its importance. The only way to truly increase support and investment in L&D from company leaders is to prove its value. According to the report, the number one measure leaders want to see is proof of Business Improvement, with the second being proof of return on investment. 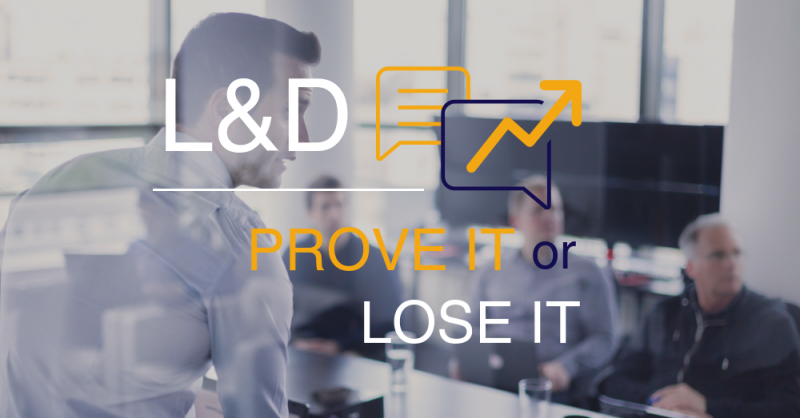 Currently, only 8% of surveyed company leaders claimed to see the impact of L&D and only 4% see the ROI. 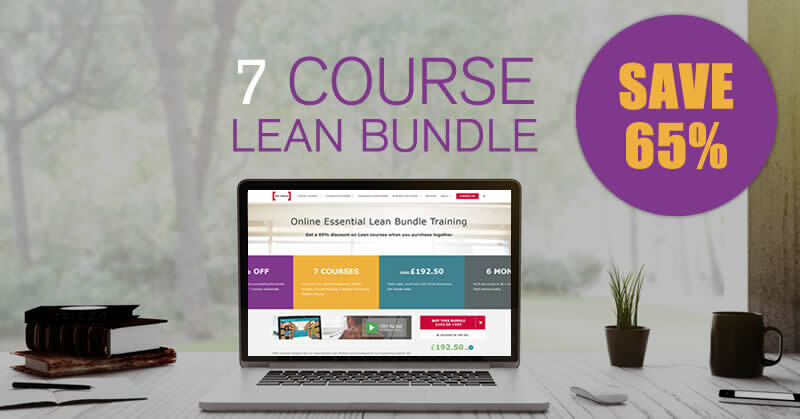 With a few specific training courses, such as Lean Six Sigma, the BI and ROI are clear in the data focused projects and the overall financial savings. However, the majority of professional training courses see primarily soft benefits, such as increased employee satisfaction and engagement. There is no clear science behind measuring the value of training and many L&D departments are not only unaccustomed to proving their worth but may not even know where to begin. But, if they are ever to gain the support and investment they need, they must find a way of providing hard evidence of even the softest benefits. While there is no one-size-fits-all way to begin measuring the value of training, there is data that all L&D departments can collect and compare to prove their worth. For example, they can start by finding figures showing the cost of employee disengagement and then compare them to the increased engagement levels as a result of a particular training programme. It may also be appropriate to compare the cost of a training course purchased for a valued employee to the predicted cost of filling their position had they left due to lack of development opportunities. For many organisations, putting in place ways of measuring their value will mean drastically changing the way things are done. And as we all know, this type of fundamental change is rarely easy. HR and training managers will have to grow accustomed to collecting data before and after training occurs, and also risk unearthing facts and figures that reveal some harsh truths; with over three quarters of L&D professionals admitting they wouldn’t actually recommend their own programme, it may be that the figures you find show your not providing the value you could be. 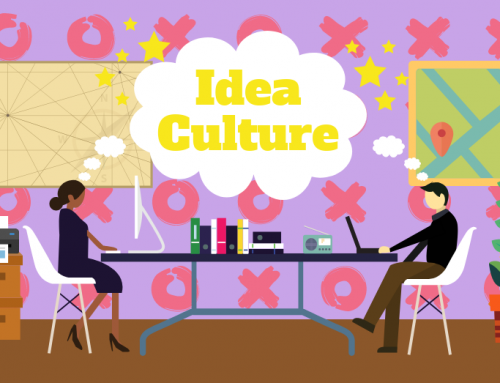 If your L&D department is ready to rise to the challenge and prove its value, there are plenty of resources available that give advice on how to get started. John Wellwood’s article How do you measure your ROI? reveals several ways in which HR and L&D managers can measure their impact, including the use of online training and Learning Management Systems. Similarly, the second half of the LinkedIn report gives a thorough guide on how to both prove and enhance the value of your training. What’s more, your training providers should be able to help you prove the value of the training – if they can’t, then it’s time to consider a new preferred provider. If you are considering 100% Effective training, whether in-house training, public classroom courses or eLearning and would like to talk to us about how we prove our value, just get in touch.